A good friend brought my attention to an article about an apartment in Paris that was forgotten for 75 years. 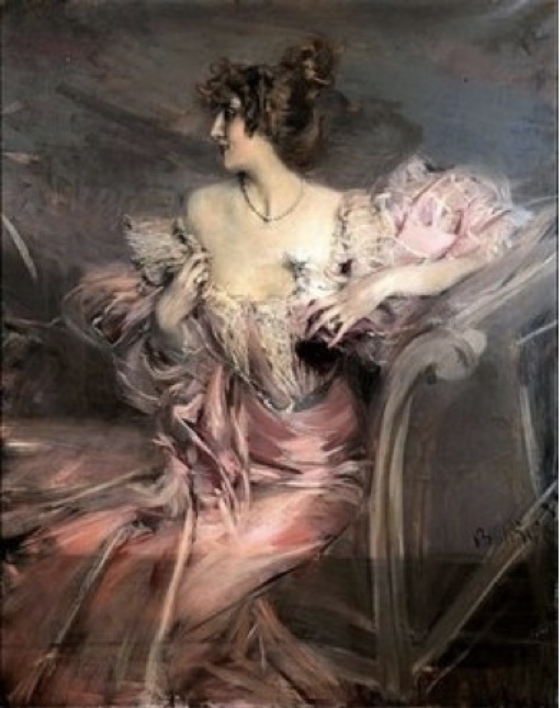 Supposedly, the women who lived there left for the south of France before WWII, and never returned. The apartment, located in the Pigalle district of Paris, remained locked until a few years ago, when the family found it. 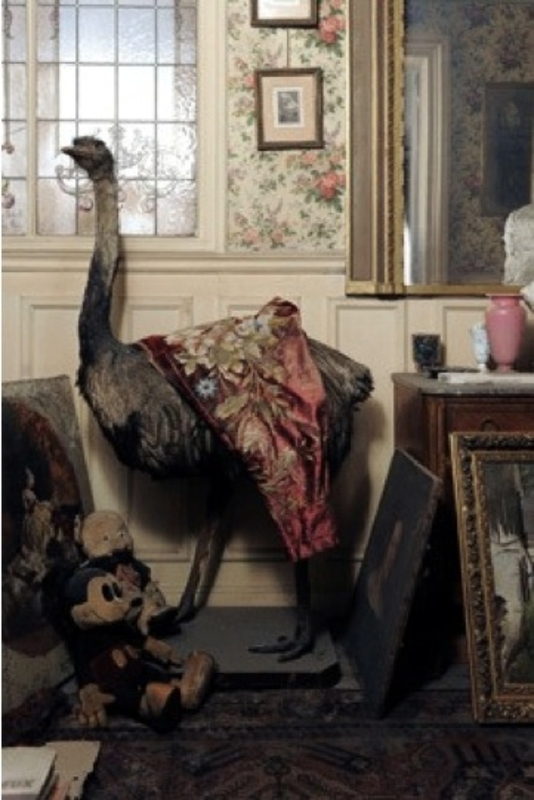 In addition to the value of the apartment (premo real estate), inside was a Giovanni Boldini painting worth 2.1 million euros, and a stuffed ostrich, which is priceless.